© 1993 Central Motion Pictures − All right reserved. Defying his parents, disaffected youth Hsiao Kang drops out of the local cram school to head for the bright lights of downtown Taipei. 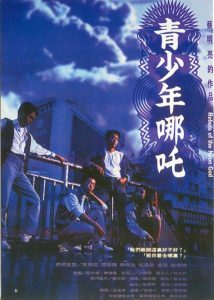 He falls in with Ah Tze, a young hoodlum, and their relationship is a confused mixture of hero-worship and rivalry that soon leads to trouble. Introverted Hsiao Kang feels cooped up at home. A high school drop-out, he spends his days killing time. He has no friends to speak of. 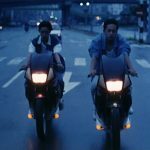 When petty criminal Ah-Tze turns up on his motorcycle and damages Hsiao Kang’s father’s taxi, Hsiao Kang begins to stalk him and his girlfriend with a mixture of doggedness and fascination. Ah-Tze’s motorcycle becomes an obsession. 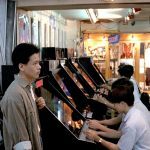 Following him, Hsiao Kang is drawn deeper and deeper into a world of neon-lit gambling dens and dark motel rooms in downtown Taipei. 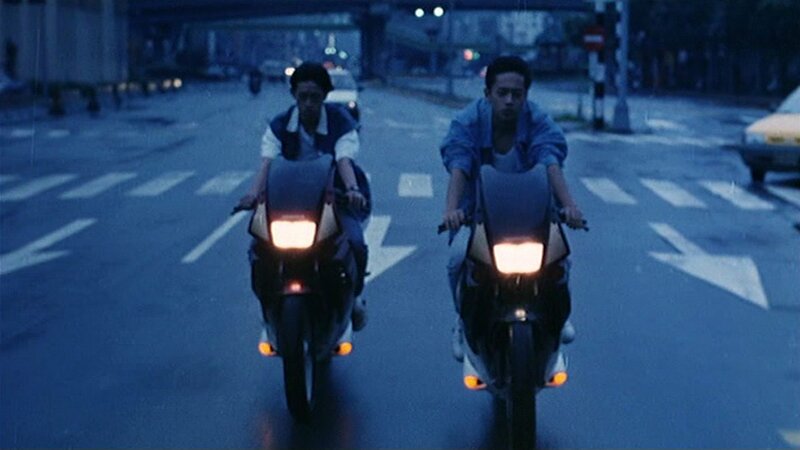 In his breathtaking early work, Tsai Ming-liang utilises all the elements that characterise his films to this day: water pouring down from the sky or gushing from a blocked kitchen drain, deserted places, urban lawlessness, speechlessness, subtle humour and Lee Kang-sheng, his leading actor, whom he discovered on the street for this film and with whom he has collaborated in almost all his subsequent works. 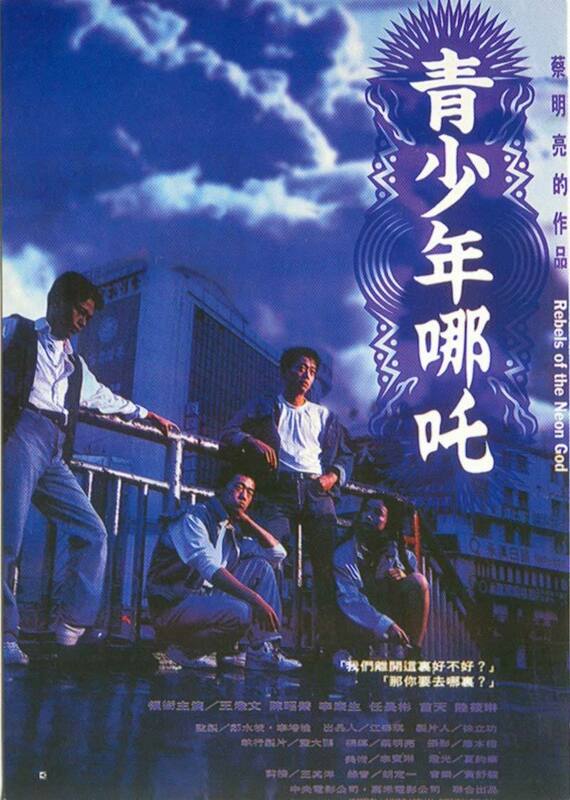 Rebels of the Neon God (Chinese: 青少年哪吒; pinyin: Qīngshàonián Nézhā; literally: “Teenage Nezha”) is a 1992 Taiwanese film by Tsai Ming-liang. It is his first full-length film. It tells two stories of Taipei youth. 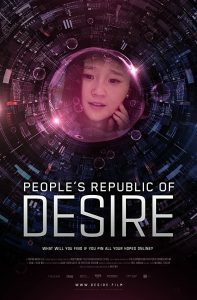 One details alienated buxiban student Hsiao Kang (Lee Kang-sheng) and his troubled interactions with his family. The other shows two petty hoods, Ah Tze and Ah Ping, along with Ah Kuei, Tze’s erstwhile girlfriend. An idle act of violence brings the two groups into collision, and an act of revenge[original research?] at the end completes the circle. 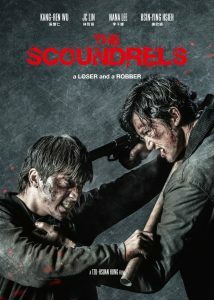 It is a story of troubled youth, dissatisfaction, and the alienating effect of urban life. 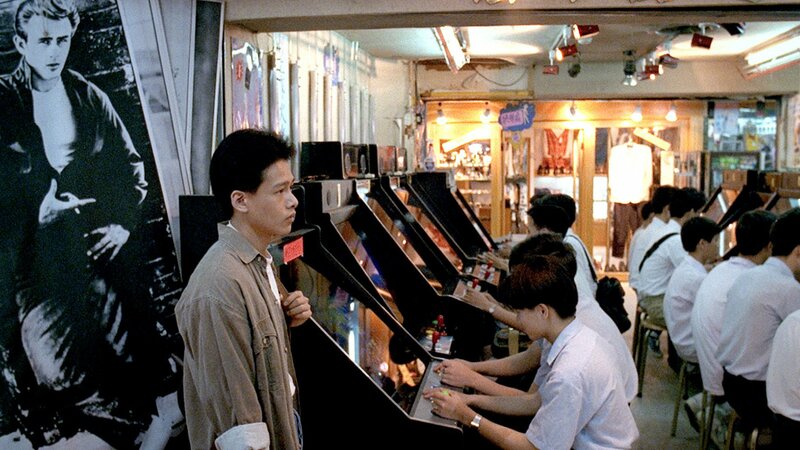 Much of Rebels of the Neon God is filmed in various arcades and malls in Taipei and on the streets of the city with hand-held cameras. 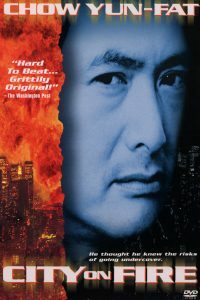 It is filmed in a much more naturalistic manner than some of Tsai’s later work. Previous articleWhat Time Is It There?